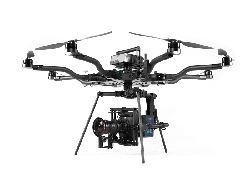 Alta is the world's most capable and dependable cinema drone. It’s blend of extreme performance and ease of use makes it the cinema industry’s go-to workhorse. 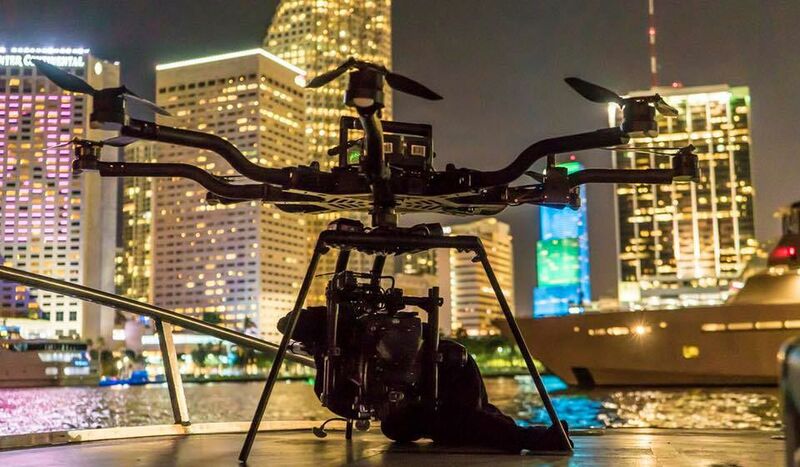 Whether you are flying a cinematography job or an industrial application, Alta 8 is the aircraft for you. Built in the USA, allows you peace of mind that your data is safe.